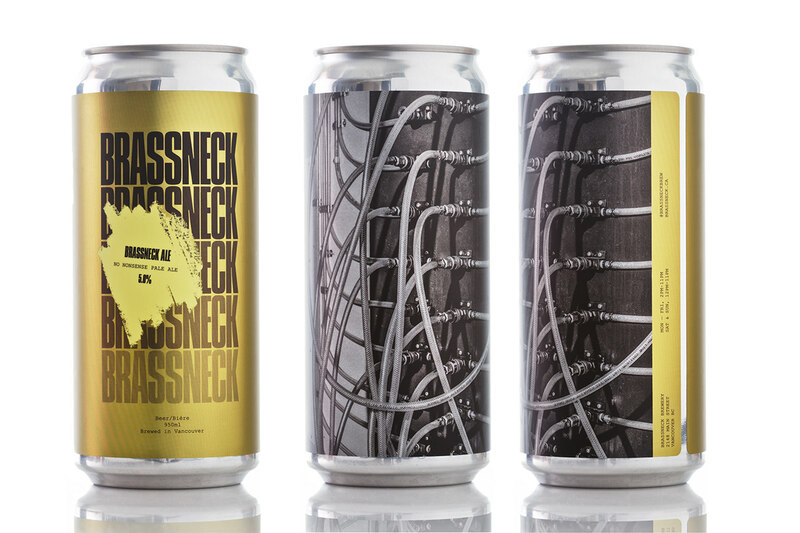 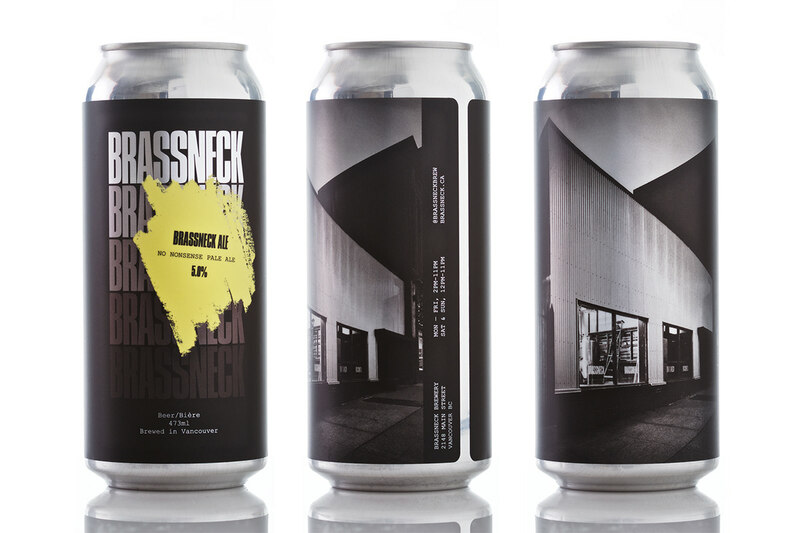 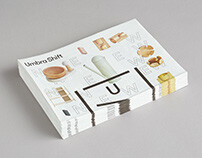 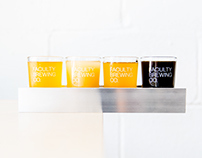 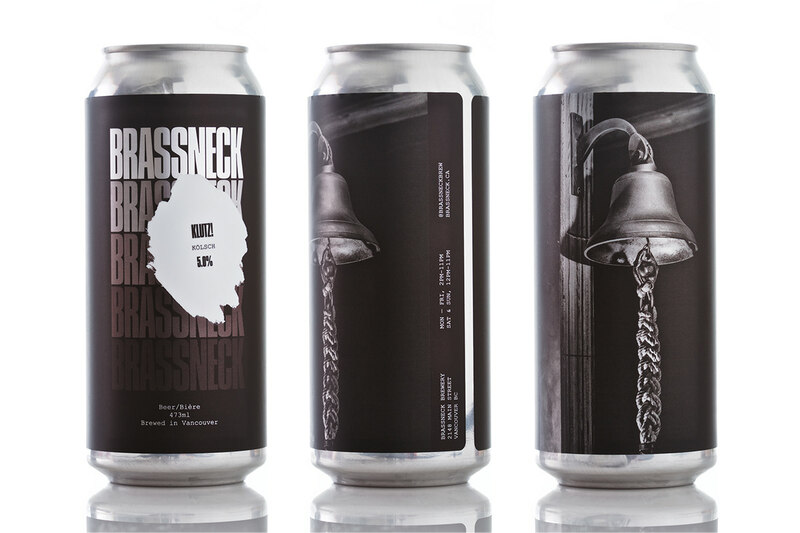 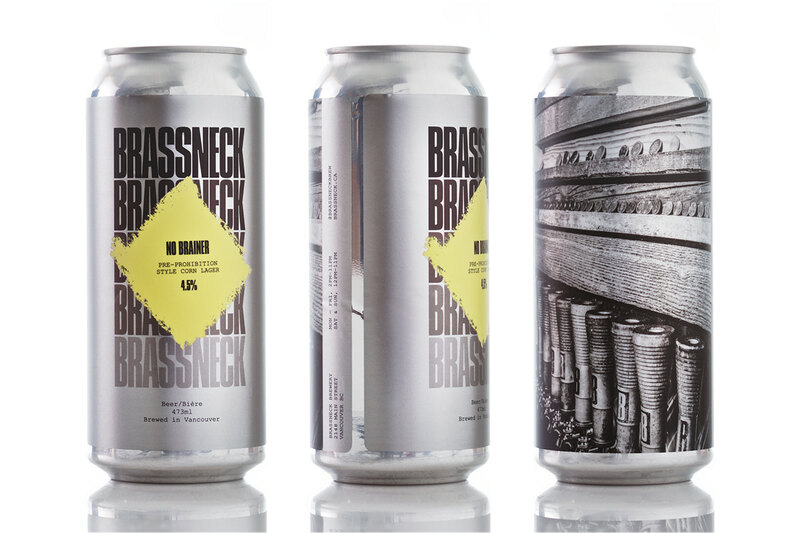 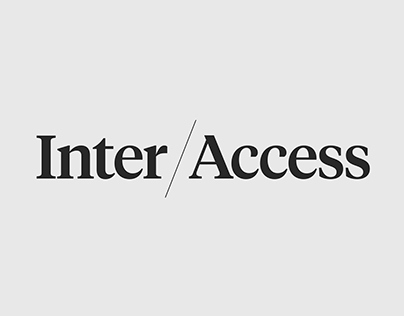 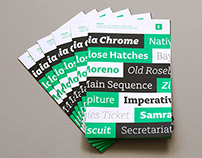 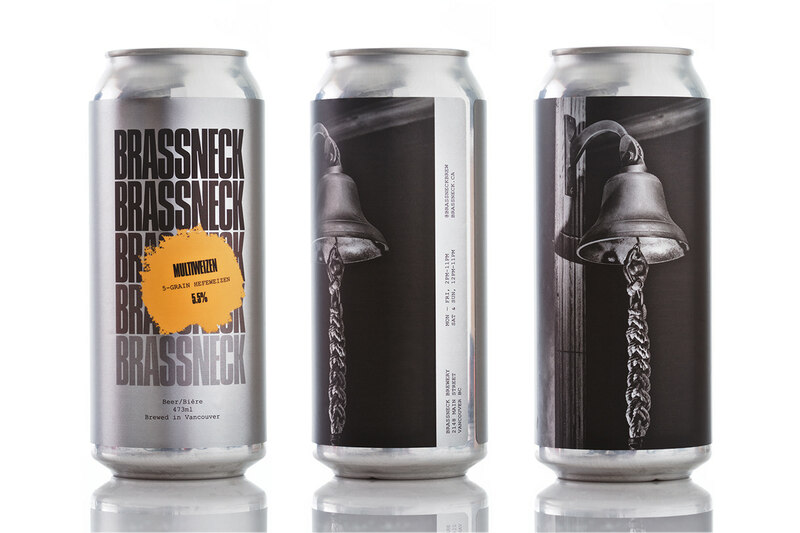 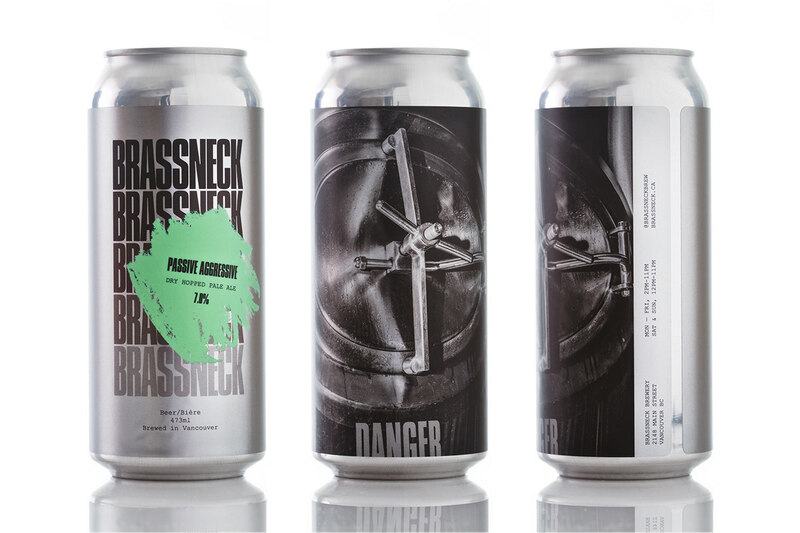 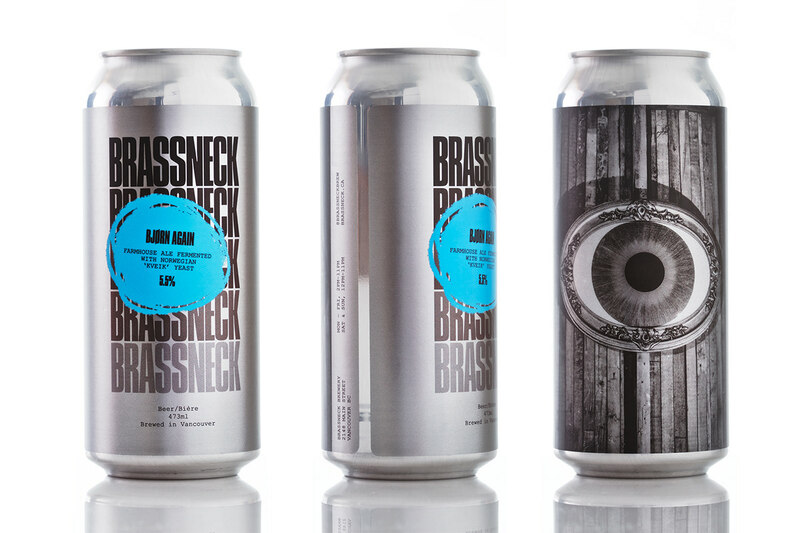 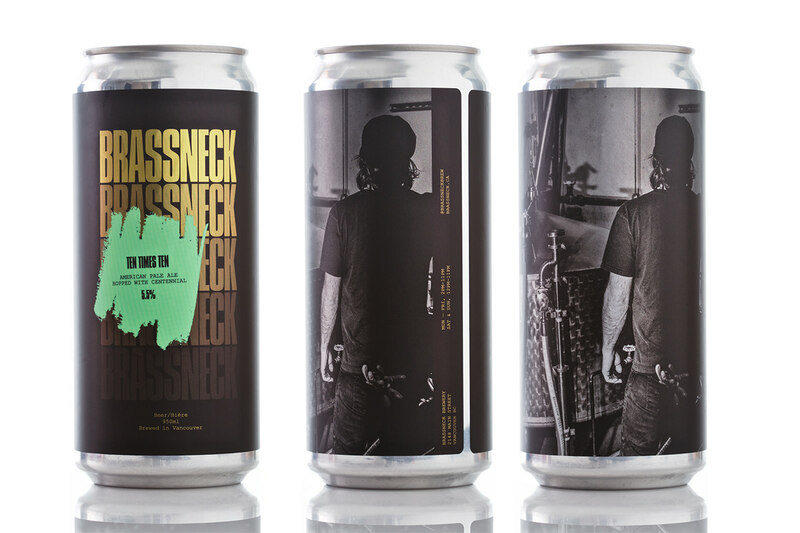 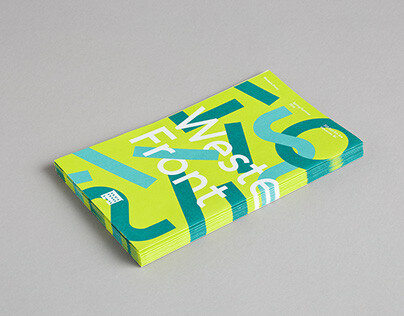 A comprehensive label design system for Brassneck Brewery. 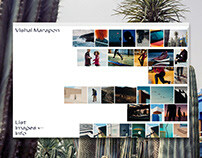 Featuring black and white photography by Vishal Marapon. 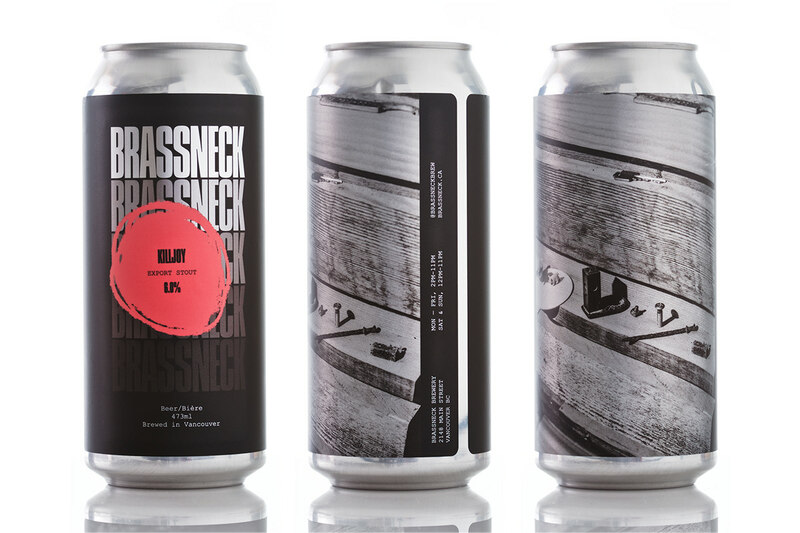 Comprehensive label design system for Brassneck Brewery.